The artist I’d like to introduce is the painter Yifat Gat who was recommended to me by the painters Karl Bielik, and Justine Frischmann. oil on canvas . 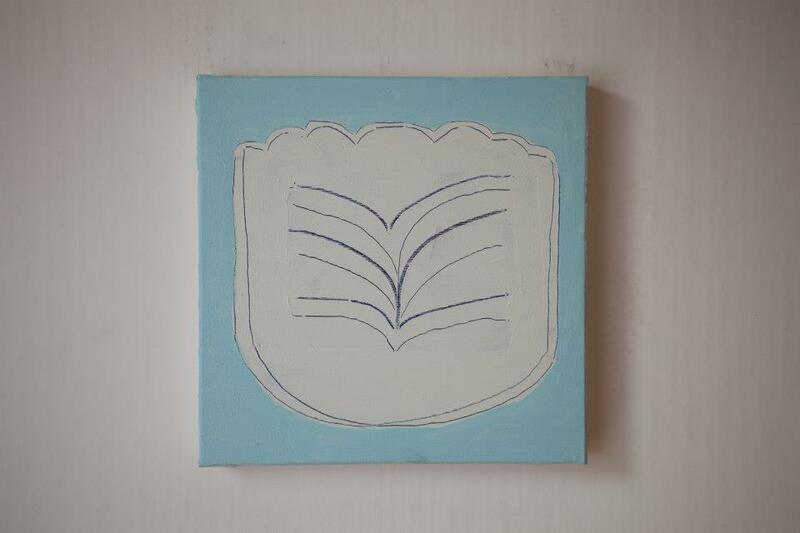 30x30cm. 2012. Yifat Gat (Born 1969 Tel-Aviv) is a painter living in the south of France. Her studio work focuses on abstract handmade geometry drawn/painted on paper or canvas. 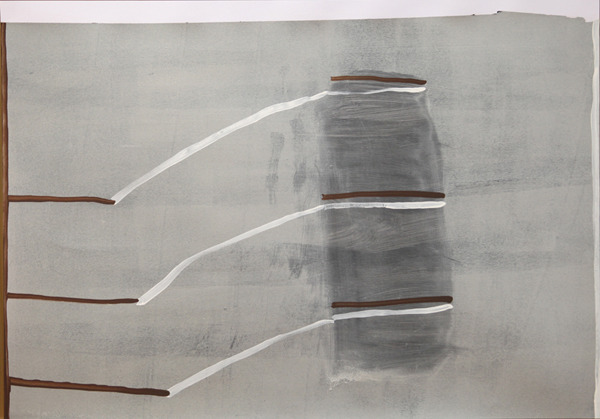 Yifat also develops a line of site-specific wall works derived from her studio practice. Her work has been shown in Tel Aviv, Sweden, France and New York. Yifat is married to Emanuel, and together they homeschool their five kids. oil on 300gr paper. 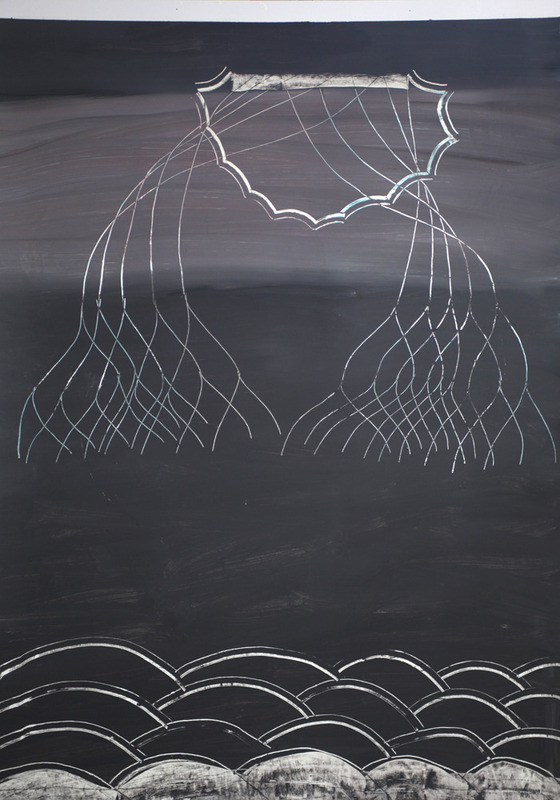 70x100cm. 2011.
oil and acrylic on 300gr paper. 45x64cm. 2010. This entry was posted in art, Have you met...and other lists. and tagged abstract, abstract painting, art, Contemporary art, contemporary painting, painting, Yifat Gat. Bookmark the permalink. ← Wednesday evening studio photograph.